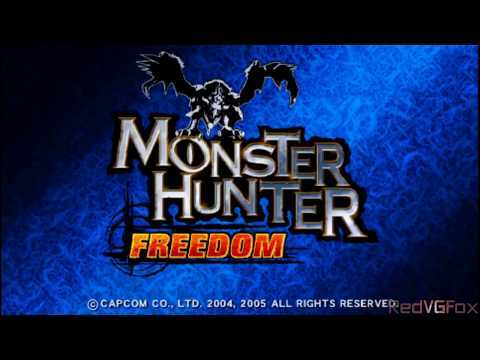 OverviewThe fourth Monster Hunter game on PSP evolves the series by building on the best features from previous series entries, Monster Hunter Freedom Unite for PSP and Monster Hunter Tri for Wii. Now you can add videos, screenshots, or other images (cover scans, disc scans, etc.) for Monster Hunter Portable (Korea) to Emuparadise. Do it now!